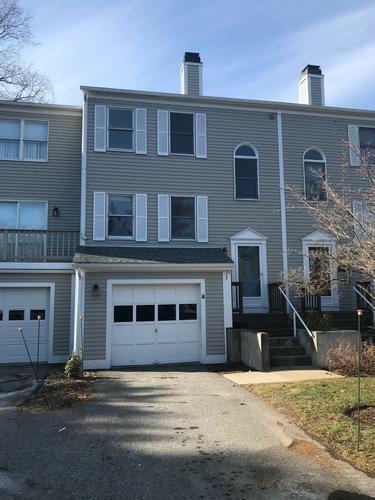 44015073 SOLD Get Free Account to View Chepachet RI 12/6/2018 $159,900 View Details! 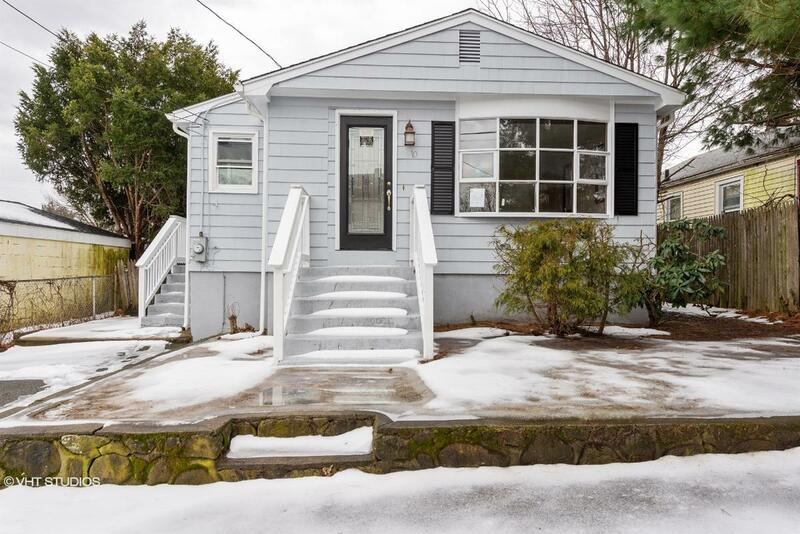 46360251 Open for Bid Get Free Account to View Bristol RI 1/30/2019 $209,900 View Details! CH-1296122602A0D0B Open for Bid Get Free Account to View Woonsocket RI 11/23/2014 $74,900 View Details! CH-410015574A1C4A Open for Bid Get Free Account to View Providence RI 5/26/2016 $74,250 View Details! CH170810802AF048 Open for Bid Get Free Account to View CENTRAL FALLS RI 2/22/2016 $20,200 View Details! CH-19130565953CCCE Open for Bid Get Free Account to View Cranston RI 8/10/2016 $106,250 View Details! CH16408169194CD55 Open for Bid Get Free Account to View Cranston RI 8/10/2016 $90,060 View Details! CH-2119572805B6978 Open for Bid Get Free Account to View Cranston RI 8/10/2016 $112,500 View Details! CH-18563754888E5EB Open for Bid Get Free Account to View North Smithfield RI 8/10/2016 $138,600 View Details! CH-9045781916F1B5 Open for Bid Get Free Account to View Providence RI 8/25/2016 $134,640 View Details! CH3319992928BC8D Open for Bid Get Free Account to View North Smithfield RI 10/2/2016 $84,550 View Details! 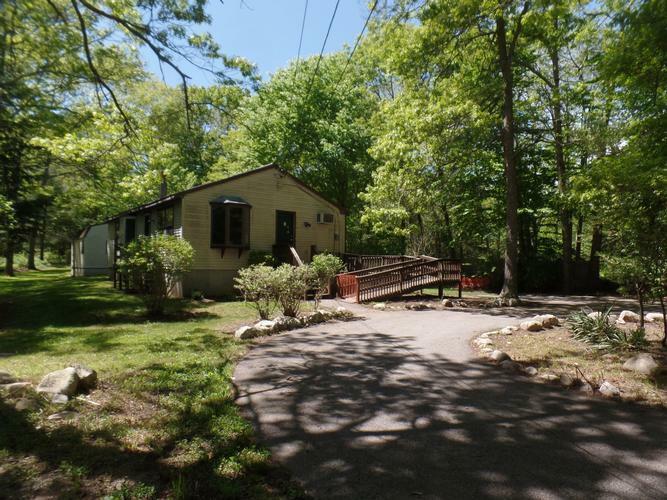 CH-9978910501B8F7 Open for Bid Get Free Account to View North Kingstown RI 9/4/2016 $249,900 View Details! 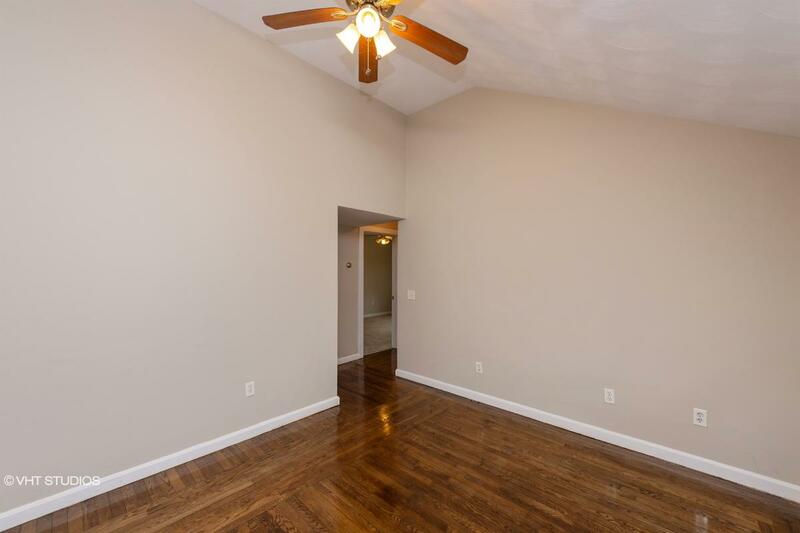 CH-7887802927CCD Open for Bid Get Free Account to View Pawtucket RI 9/27/2014 $133,340 View Details! CH-3514185250ED81 Open for Bid Get Free Account to View Lincoln RI 10/6/2016 $289,900 View Details! CH15761667871EA58 Open for Bid Get Free Account to View GREENVILLE RI 1/28/2017 $66,750 View Details! CH-20586618349CDAA Open for Bid Get Free Account to View Warwick RI 1/28/2017 $119,900 View Details! 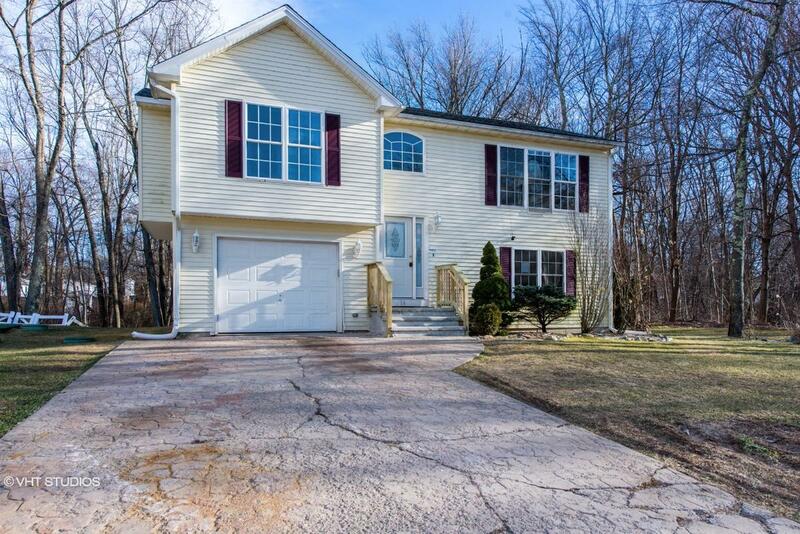 CH-1839419840E8741 Open for Bid Get Free Account to View Cranston RI 1/28/2017 $369,900 View Details! CH2069275507D3B41 Open for Bid Get Free Account to View Johnston RI 1/28/2017 $147,500 View Details! CH906992857C530D Open for Bid Get Free Account to View Providence RI 2/27/2017 $35,640 View Details! CH-850553291C3EAF Open for Bid Get Free Account to View Pawtucket RI 3/29/2017 $93,750 View Details! CH109988954532A16 Open for Bid Get Free Account to View WOONSOCKET RI 3/29/2017 $95,000 View Details! 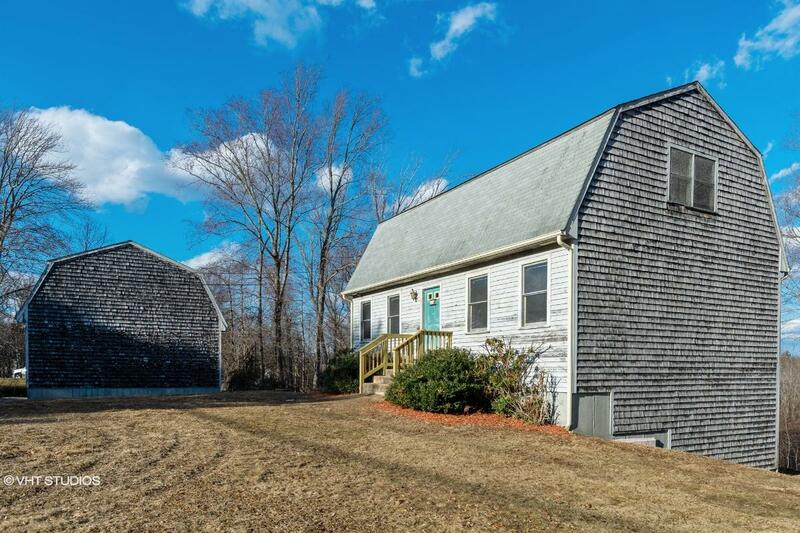 CH3835927654067A Open for Bid Get Free Account to View Barrington RI 6/17/2017 $292,050 View Details! 201133636 Open for Bid Get Free Account to View Providence RI 11/26/2017 $189,000 View Details! 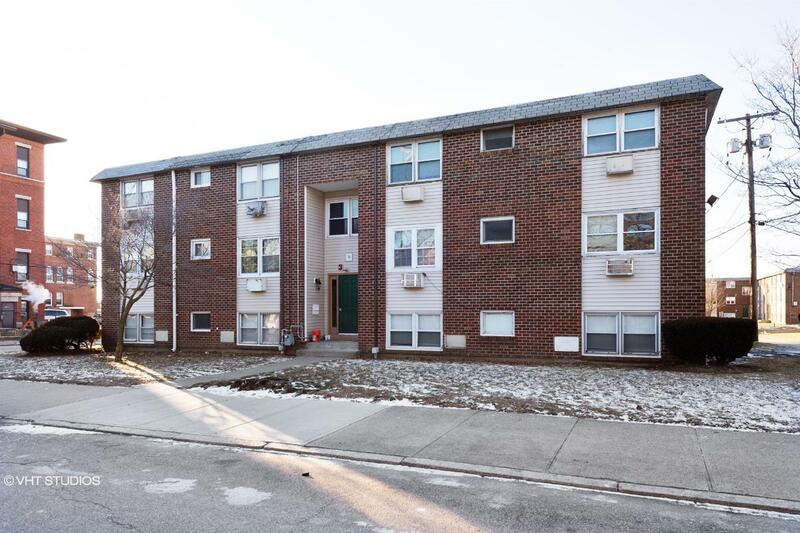 9007091151519 Open for Bid Get Free Account to View Providence RI 3/27/2019 $217,300 View Details!